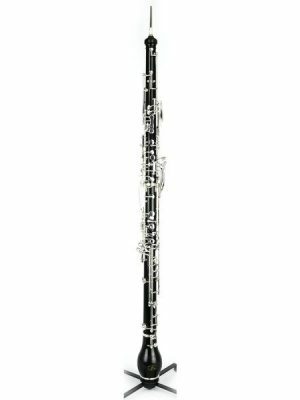 Rent an advanced Fossati English horn for professional sound. If you’re a seasoned musician looking for a superior instrument for practice or a substitute while yours is in repair shop MMI’s top-quality selection. Browse below!